NBA regular season awards. 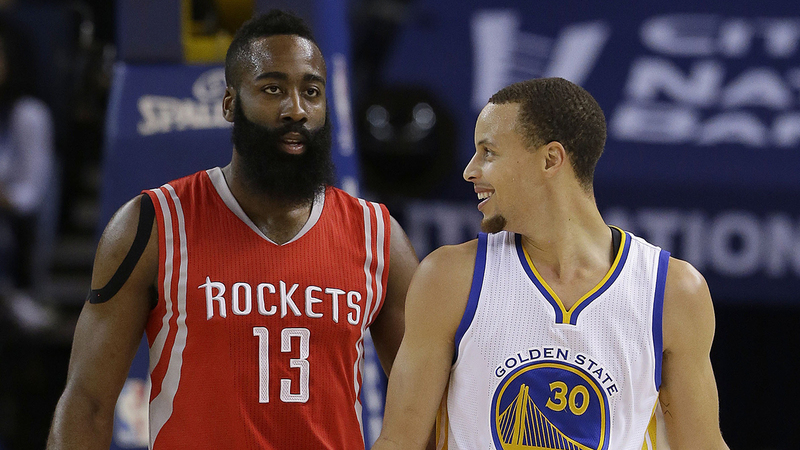 Who gets the MVP between Stephen Curry and James Harden? Do LeBron James, Anthony Davis and Russell Westbrook deserve more consideration? Andrew Wiggins is the popular pick for Rookie of the Year but could we have a surprise pick like Nerlens Noel or Nikola Mirotic? Do you value raw stats or versatility for Defensive Player of the Year…that likely impacts the decision when it comes to DeAndre Jordan and Draymond Green. Will it be Lou Williams or Isaiah Thomas for Sixth Man of the Year? Has the suprising run of the Atlanta Hawks landed Mike Budenholzer the Coach of the Year award or is Steve Kerr‘s job in Golden State more impressive? We give you who we think is deserving and who we think actually wins. BBC sports broadcaster and on-air personality Benny Bonsu joins us to help discuss the NBA’s imprint on the international game and its efforts to globalize the sport. Don’t miss one heck of an interview with our girl from the UK. On coast to coast we touch on the race for 8 in both conferences, Coach Thibodeau could be on the move this summer, Derrick Rose, Kyle Lowry and Jamal Crawford all return and much more. Be sure to download and discuss a great episode of The Baseline.